Sometimes, the world is a little depressing. 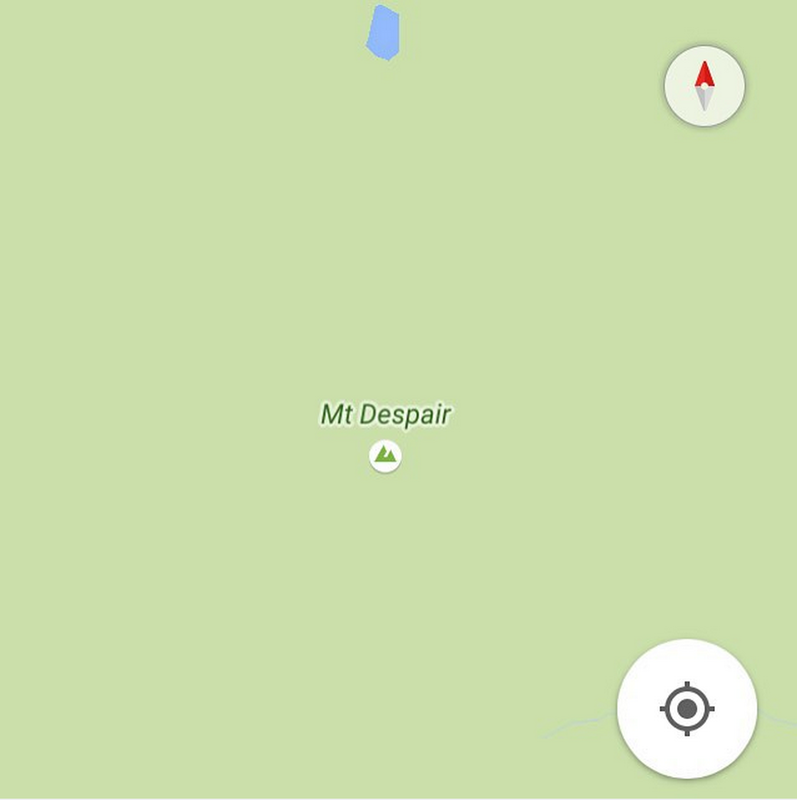 Literally, it seems, as there are an abundance of places worldwide that somehow have super sad names. Instagram account sadtopographies documents these places — found on Google Maps — and it kind of reads like the destinations on the most depressing road trip ever. Interested in going to Dead Dog Island? I hear the weather at Murder Island is lovely this time of year. h/t to Tumblr blog This Isn’t Happiness, which curated some gems from the account.